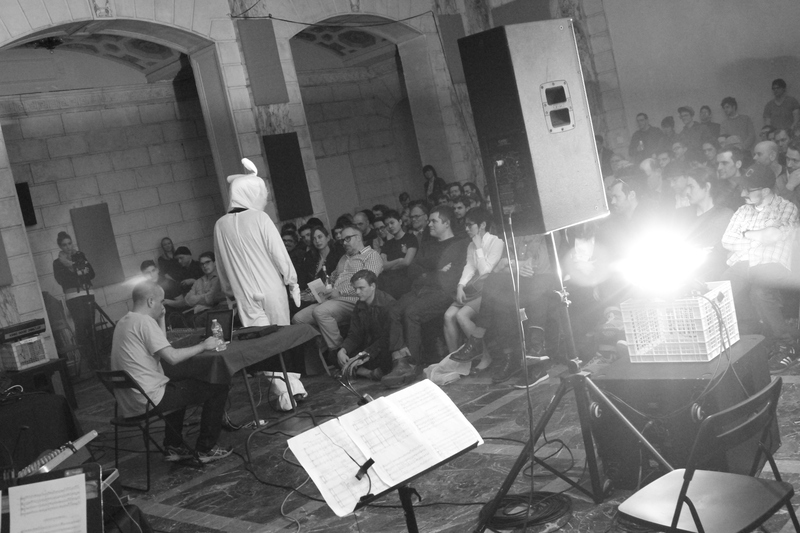 A series of programs recorded live in performance produced by Brooklyn's ISSUE Project Room, a center for innovation, discovery, development, and presentation of new music, sound, dance, performance, literature, video, and film. 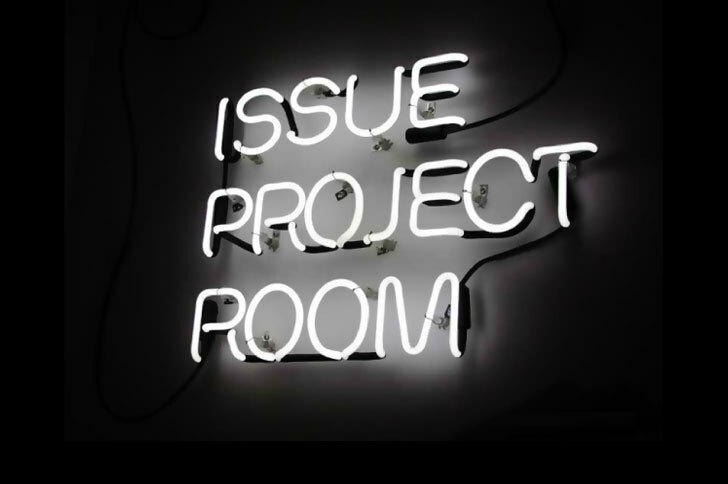 ISSUE Project Room is a pioneering performance center, presenting projects by both emerging and established experimental artists that expand the boundaries of artistic practice and stimulate critical dialogue about art and culture in the broader community. A 503 (c) nonprofit founded by Suzanne Fiol in 2003, ISSUE plays a vital role in NYC’s cultural ecology, facilitating the commission and premiere of more than 20 new works each year and presenting a diverse array of artists working across the disciplines of music, sound, dance, performance, literature, video, and film. ISSUE places a special focus on bringing recognition to artists whose important contributions to the creative field have been under-recognized, often as a result of gender, sexuality, or geographic location. Through the incubation of innovative new work, ISSUE performs an essential research and development function that stimulates a constant influx of ideas into the local, national, and international creative landscape.